Superstar starrer Kabali is nearing the finish line fast and the wait for the fans is slowly getting decreased. 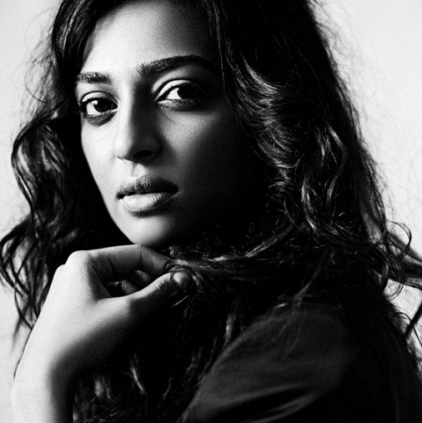 Movie buffs will know that Radhika Apte plays the leading lady in this Ranjith directorial. But there were speculations about her role and there was no official confirmation on that. But today, in a Twitter chat, Radhika Apte answered a question about her role in Kabali and confirmed all the reports. She replied, “I play Rajni sir's wife”. Kabali is produced by Kalaipuli Thanu and has Santhosh Narayanan’s music, Murali’s cinematography and Praveen’s editing. Finally, we have something official from Thala 57 coming up!